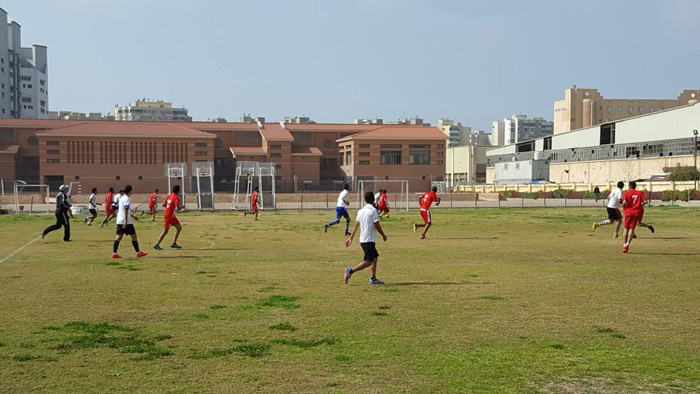 The Student Activities Department organized a football friendly match of 11 players between PUA and Ragab Institute teams on Wednesday 1/3/2017 at Pharos playgrounds. Ragab Institute team won the match by 2-1 over PUA team. 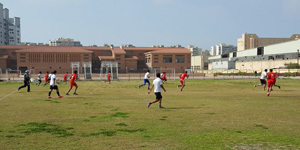 The match attracted a large number of spectators.